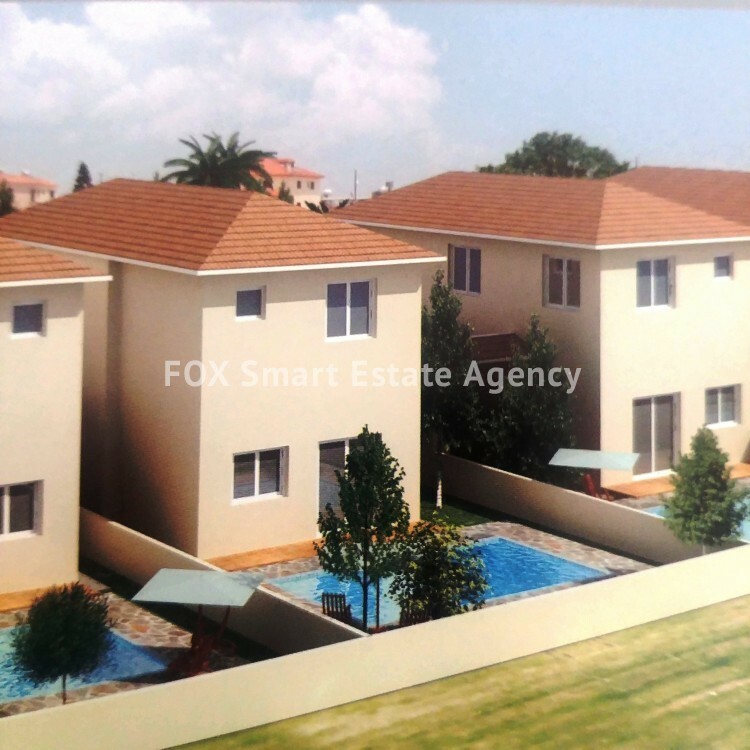 A well designed 3 bedroom family house located in Aradippou-Livadia area. The house is Under Construction and is build in a plot of 237m². The lower level consists of an open plan living/dining area with a kitchen and the guests w.c.. 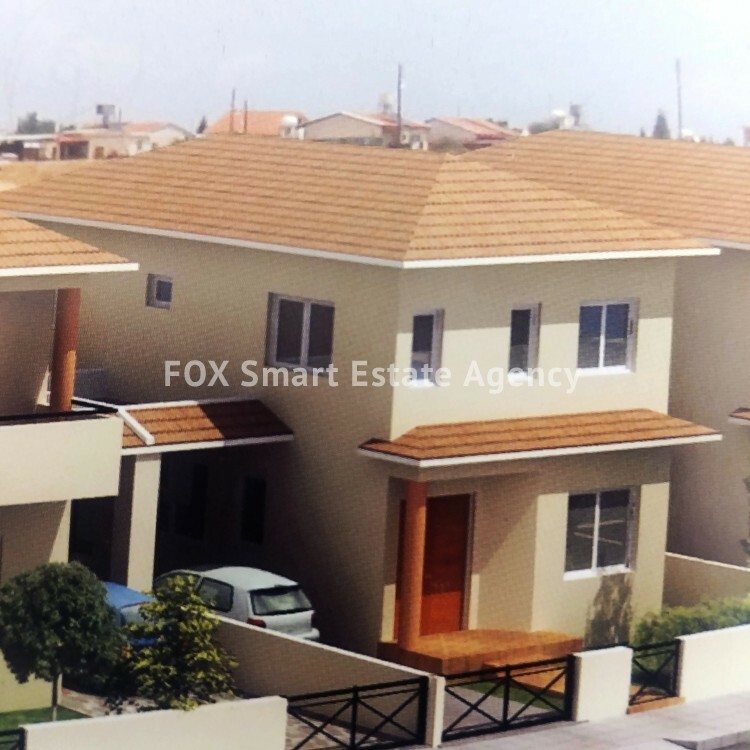 The upper level consists of a full bath and 3 bedrooms from which the master bedroom has an en-suite. Covered and uncovered parking areas on the side. The veranda at the front with a garden and the veranda at the back combined with the large back yard, makes it ideal for a family.